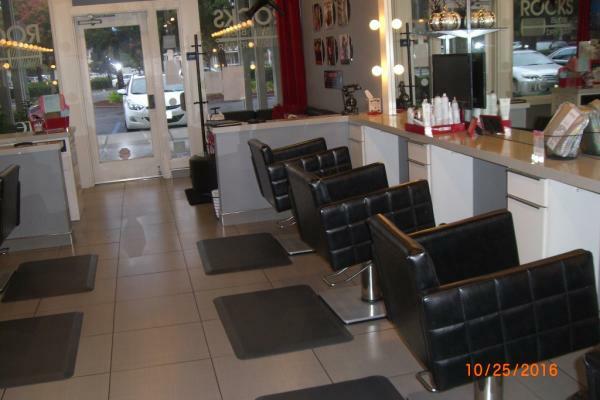 Carmel, Beauty Salon For Sale On BizBen. This is a great opportunity to own a beautiful and established luxury hair salon in an outstanding location within Carmel's best shopping center. This beautiful salon has been established for more than 10 years with regular Clientele. The location will easily attract new walk-in clients. The owner is doing this as a hobby and is ready to retire. 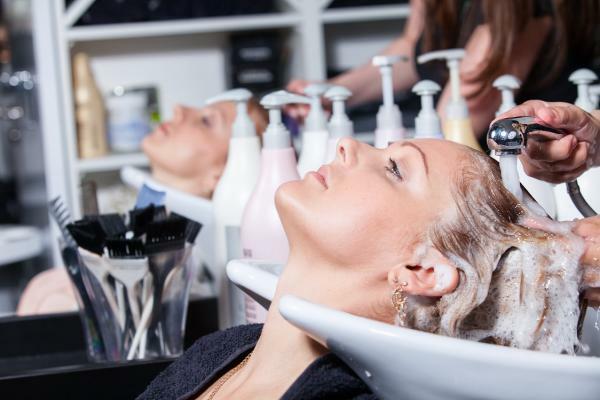 This salon has a great potential for the new owner to increase their revenue by renting out the other stations or adding another station with the water credits that are available. 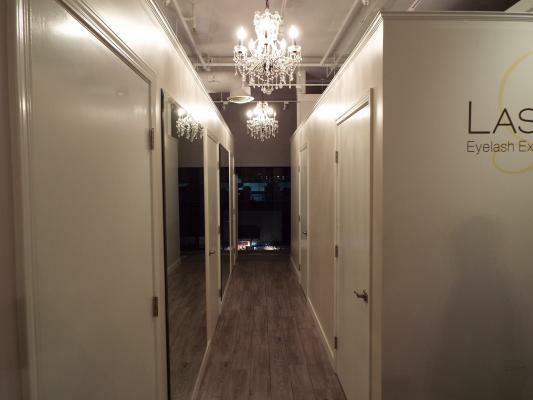 The salon has a bright and open floor plan with approximately 375 square feet which includes 2 hair stylist stations, shampoo sink, hair dryer, a pedicure tub station, and a restroom. The salon also has a storage and work area that includes a washer, dryer, and sink. Very efficient use of space and is in great condition. It operates 6 days a week. 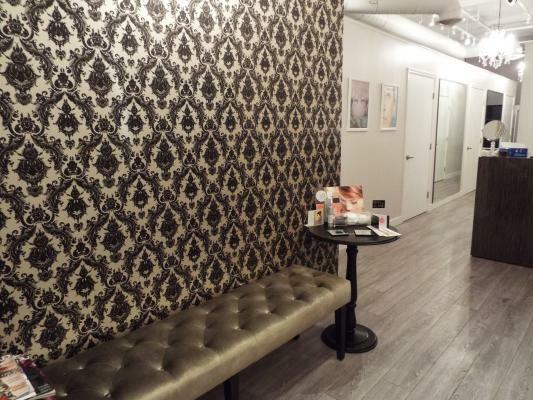 Once you see this salon, you will fall in love. Don't pass this great opportunity of Salon with a relaxing and inviting environment. The owner is retiring but willing to stay up to six months to help new owner. 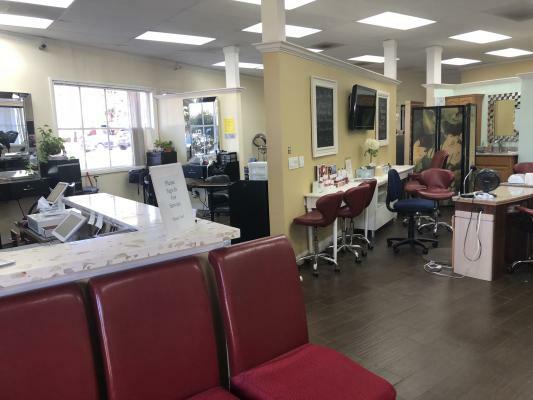 The listing # 232033 Beauty Salon - Carmel, Monterey County below is currently OFF THE MARKET due to that it is either in escrow at this time or has recently been sold. 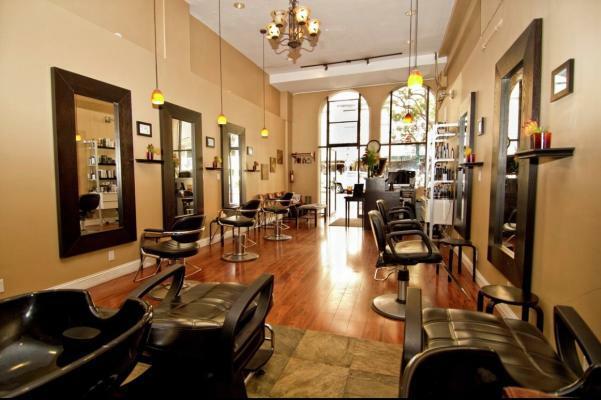 For more businesses for sale that are like this Beauty Salon in Carmel, Monterey County please see a sample of BizBen active listings below and links to all similar listings on BizBen.com. 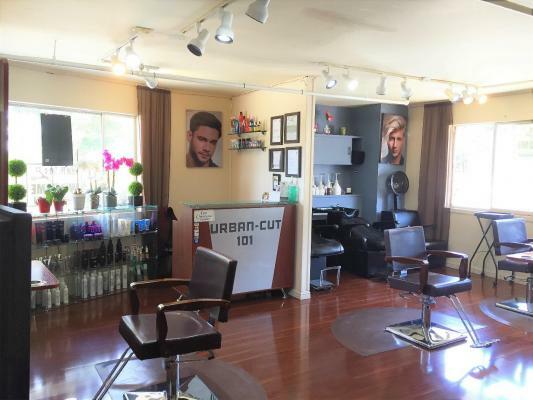 This is a great opportunity to own an established hair salon located in a high-traffic area within a busy Pacific Grove shopping center. 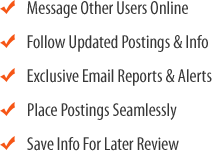 This business has been established for many years with regular clientele. The location will easily attract new walk-in clients. 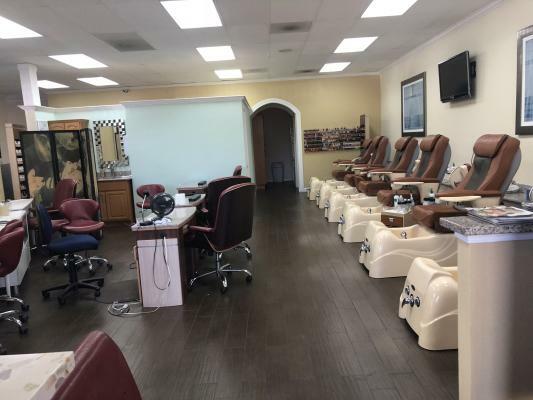 Super space and location, nail salon and spa, low rent with good options, room to expand services, great display windows and ample room to add retail items. High ceilings keep the space light and airy. 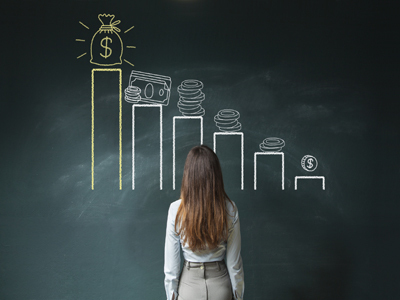 Priced to sell and motivated seller! Call now!! !